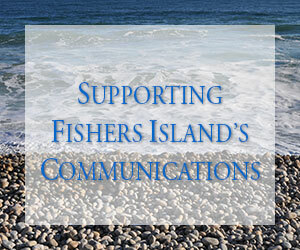 FishersIsland.net and the accompanying Fog Horn eNewsletter serve as the communications resource for the Fishers Island community. The content – news, calendar, links and photos, milestones, ads and more create a clear image of Fishers to those on and off the island. Website content is most welcome! Your photographs, stories, and news will be welcome additions – be it a surf report, Ebb and Flow milestone, organization’s event, save the date, calendar event or other Fishers Island community news. The Island’s communications are supported financially by grant funds, advertising income, and donations from our readers. NOTE: Contributions earmarked for FishersIsland.net website management are tax deductible and made through the FICC (Fishers Island Community Center) a 501(c)3. The communications of the island have been a community outreach initiative and program of the FICC since 2013. Payment by Check: Please make checks to FICC with ‘FishersIsland.net’ in Memo. Payment by Credit Card: Use the Donate button above or, if you prefer, you may call a donation in. Visa and MasterCard are accepted. Please call the FICC at (631) 788-7683 with the following information – card type (Visa or MasterCard), name on the card, card number, card expiration date, security code on the back of the card. Be sure to note the donation is for FishersIsland.net. Thank you in advance for your consideration. Please contact the editor if you have any questions. Information on Advertising your business and services on the new FishersIsland.net site and eFog Horn is available here: www.fishersisland.net/advertising/.  We have incorporated current advertisers on the site and will continue to ‘tweak’ this feature. Please visit the Island Directory and Island Website links for easy access to Island service providers, non-profits and businesses.